This the ideal short Bike trip of to add to your vacation in Apulia to visit its small town and villages with 3 days of touring by bike from Lecce to charming fishing town of Gallipoli and to Otranto the most eastern town of Italy, pedaling along both the Ionian and Adriat sea. 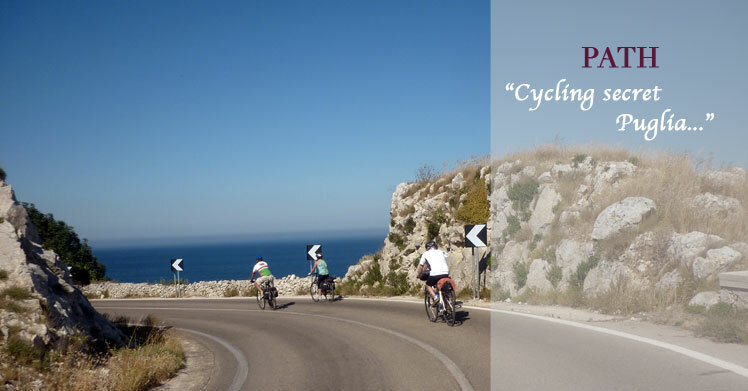 A cycling adventure holiday to discover Salento and spin your legs along the most scenic backroads of PUGLIA. Cycling SELF Guided in Apulia is the best way to discover the backroads of Salento, Explore the Salentine peninsula by Bike, and the most scenic routes of Puglia. Our Cycling Holidays in southern Italy combine authentic food and local support, for unforgettable Puglia Biking experinces and Bicycle Trips. Continue pedalling across endless olive groves to the town of Copertino and to the Saint Isodoro harbour. Spin you legs to Santa Caterina and continue pedaling to reach Gallipoli charming fishing town. The town built on the island a kilometre and a half wide, featuring a maze of alleys and little streets, connected to the mainland, by an arched bridge built in the 1900s. Stroll along the old walls, bastions, and towers, which originally defended the town from invaders, today protect it from rough seas, preserving with the Puritate church and beach the charm of days gone by, offering many opportunity to dine under the stars. Discover more as you tour cycling the Salento penninsula throught sleepy villages of Parabita and Supersano to reach the Adriatic sea. Continue pedaling across endless olive groves and enjoy lunch at former roman postal office and station. This bike routes of Apulia will disclose the eastern strip of southern Italy, as you ride from the Ionina sea to the most eastern town of Italy, where your next hotel is located. In the evening explore Otranto old town with its Castel and Cahedral, admire the floor mosaic, and enjoy dinner at one of the many sea front restaurants. START from Lecce and FINISH in Otranto. Choose your trip date and enquire for availability ! 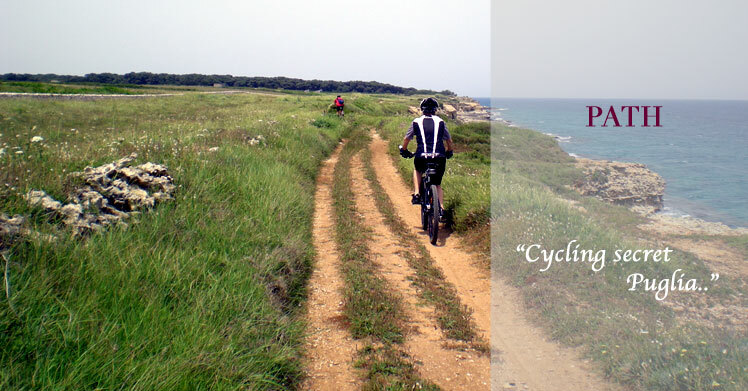 We do all the work, you have all the fun, riding independently top notch italian trek bikes, from Lecce to Otranto . Discover this unspoiled corner of Southern Italy, enjoying the discrete service of a specialized top local boutique bike tour company. The perfect balance of freedom and personalized service, to enjoy the best of Puglia by bike, with the optionn to choose between Premum & charming casual small hotels with scenic cycling along beautifull backroads.... top-notch trek BIKES, and carbon frame Road racing bikes with GARMIN GPS. A full discovery of unspoiled Puglia and its small charming villages on twoo wheels, sipping the " finest "Primitivo wine" and savoring authentic cooking. On this 3 days SELF Guided bike tour of PUGLIA, you will travel from Lecce to the charming fishing Gallipoli and Otranto, the most eastern town of Italy, enjoying a coast to coast ride from the ionian to the Adriatic coast. 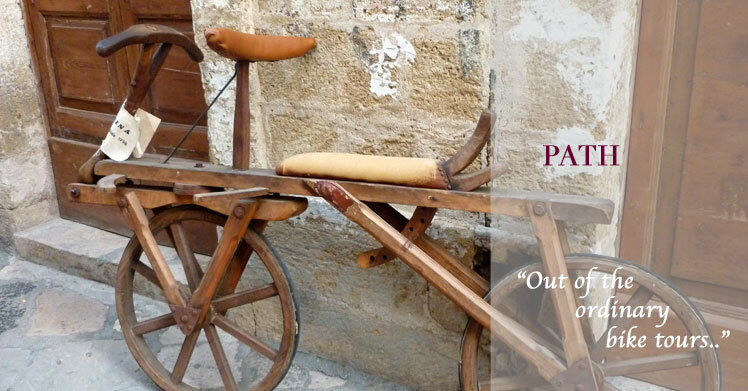 The perfect opportunity to taste the best of Salento biking this unspoiled corner of Southern Italy, including across ancient olive groves and roman roads, , rural churches and dolmens that not all bicycle tours will let you discover. Experience the charm and confort of luxurious Masserie (traditional restored farm houses) and taste authentic Primitivo and Negroamar wine from Apulia. Meet the local and understand more about our culture and heritage. 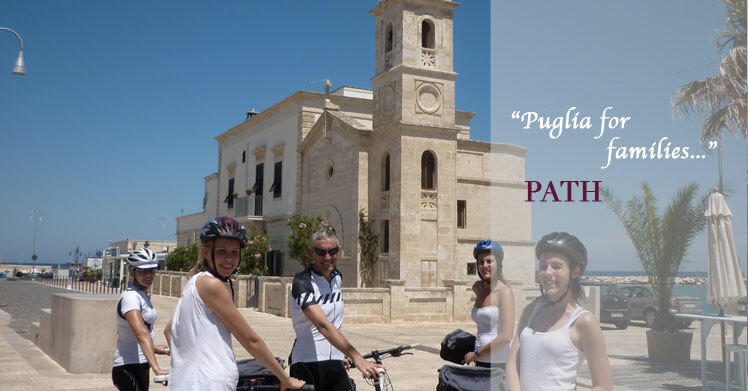 Professional wine expert, chefs and artisan will follow you in this extraordinary discovery, making your cycling in Apulia and Salento an unforgettable once in a lifetime experience.